A nurse described as “one in a million” by a colleague has now reached the gold standard in major national awards. Sreeja Ranjith, 36, who lives in Pentrebach, Methyr Tydfil and has been one of the team at the Greenhill Manor Care Home in Methyr for the past eight years, often spends time on her days off taking residents out for meals or on shopping trips and also brings in her young son to cheer them up. 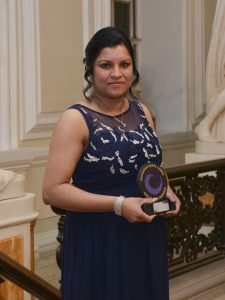 It is this dedicated approach to her caring role that saw Sreeja take gold in the Nurse of the Year category, sponsored by Ontex UK, of the 2016 Wales Care Awards, known as the social care Oscars. 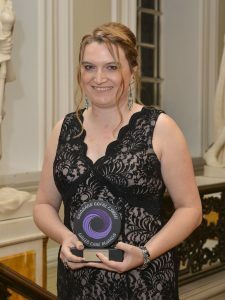 A former dispensing optician who switched careers to work with older people has been rewarded for her efforts with a top industry award. 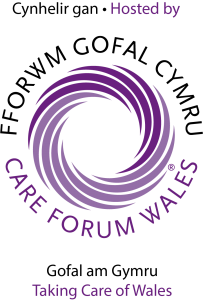 Louise Price, 39, scooped silver in the Exceptional Newcomer category of the Wales Care Awards 2016, run by Care Forum Wales. The award, sponsored by Coleg Cambria, was one of a series of gongs which acknowledge the hard work and exceptional performances of those in the care sector.